Coverage Specialists is close to launching a customer service portal. This new portal will give our customers true 24/7 servicing ability. The portal will allow for online access to all of your account information. Through a secure log in, our customers will have the ability to review policy coverages, request changes, pay a bill and most importantly, issue certificates of insurance! The portal will be mobile responsive and with the use of an app. access can easily be made from a smartphone or tablet. 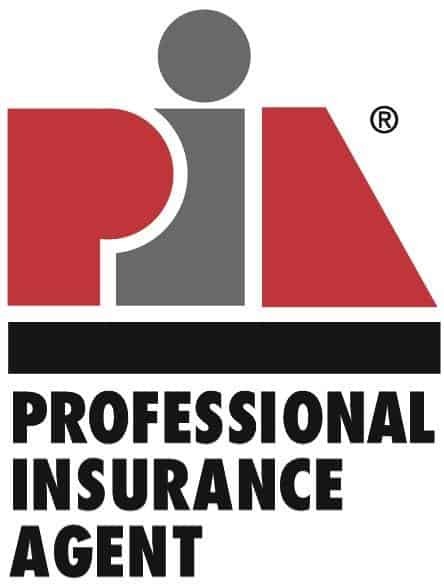 We are excited to take our agency to the next-level of insurance servicing!